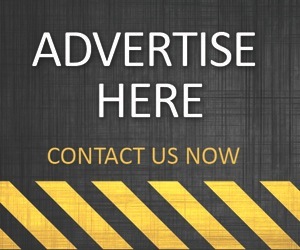 Advertise With US | Explore Viral World News And Politics - Europe & Middle East,Asian News,African News,US News. We’re excited you’re considering advertising or sponsoring a post on our blog. Your support is what keeps us going. With the current trend, it’s very obvious content marketing is the way to go. Banner advertising and trying to get customers through Google Adwords may get you customers but it has been proven beyond doubt that Content Marketing has more lasting benefits. 1. Sponsored Posts: If you are really interested in publishing a sponsored post or a press release, video content, advertorial or any other kind of sponsored post, then you are at the right place. This kind of post is usually written to promote you or your business. However, we do prefer posts that naturally flow with the site’s general content. This means we can also promote artists, songs, cosmetic products and things that you love of all products or services. Every sponsored article will remain live on the site as long as this website exists. The duration is indefinite! Again, we will share your post on our social media channels and our email subscribers too will get to read your article. You’re exposing your article to our: Twitter followers, Facebook fans and other social networks. Submission of Materials : Sponsored post should be well written in English language and all materials must be delivered via electronic medium. All sponsored posts must be delivered via electronic version, either on disk or e-mail on Microsoft Word unless otherwise noted. The price largely depends on if you’re writing the content or we’re to do that. But if your are writing the content, it is $60 per article. 2. 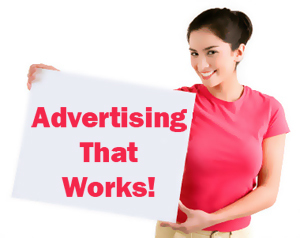 Banner Advertising: We also offer banner advertising in various sizes and of course, our prices are flexible. you may choose to for the weekly rate or simply buy your desired number of impressions. Banner Size 300 X 250 pixels : Appears on the home page and below all pages on the site. Banner Size 728 X 90 pixels: Appears on the top right Corner of the homepage and all pages on the site. 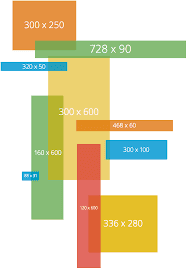 Large rectangle Banner Size (336x280) : Appears on the home page and below all pages on the site. Small square (200x200) : Appears on the right side of the home page and all pages on the site. 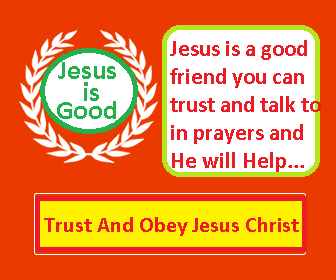 Half page (300x600) : Appears on the right side of the home page and all pages on the site. Portrait (300x1050) : Appears on the right side of the home page and all pages on the site. Billboard (970x250) : Appears on the home page. Submission of Materials : Banner ads can be in jpeg, jpg and gif format. All materials must be deliverd via electronic medium. All ads must be delivered via electronic version, either on disk or e-mail in the ordered pixel dimensions unless otherwise noted.